A young woman is found brutally murdered, the hallmark signs of the Ripper upon her. 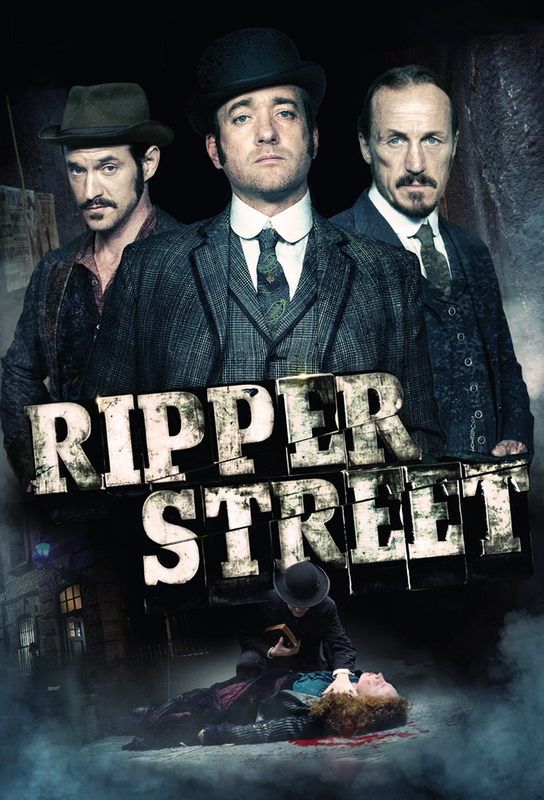 One-time H Division boss Chief Inspector Frederick Abberline believes that Jack has returned, but Reid - the precincts new master - suspects a different evil at work. A beloved toy maker is beaten to death for a mysterious brass box and the coins in his pocket. The Whitechapel Vigilance Committee presents a 14-year-old culprit who refuses to deny the charge, leading Reid into the savage world of merciless child gangs. H Division and the independent City of London force are thrown together when the panic surrounding a sudden cholera outbreak leads them to scour both boroughs, searching to find some underlying pattern amidst the rising tide of sickness and death. A string of brilliantly masterminded robberies draw the attention of Reid and his team, while Drake is confronted with a spectre from his past in the form of his one-time colonel, returned to London to seek redress for the unjust treatment of the Empires soldiers. As the dock strike of August 89 takes hold of the city, the killing of a Jewish anarchist leads Reid and the team into the heartless chicanery of the British governments fight against distant empires and global terrorism. An international shipping magnate arrives in town, with a retinue of Pinkerton Agency bodyguards, to complete the acquisition of an ailing London shipping line. Meanwhile, the murdered body of a brilliant engineer draws Reids attention just as Jackson and Susans forgotten past returns to claim them.